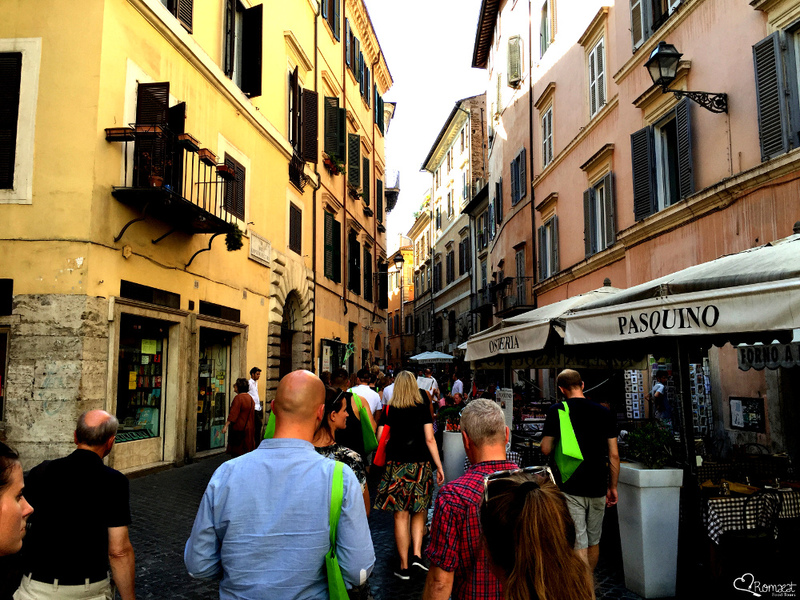 Would you like to enjoy our Campo de’ Fiori Tour? this is the tour for you! 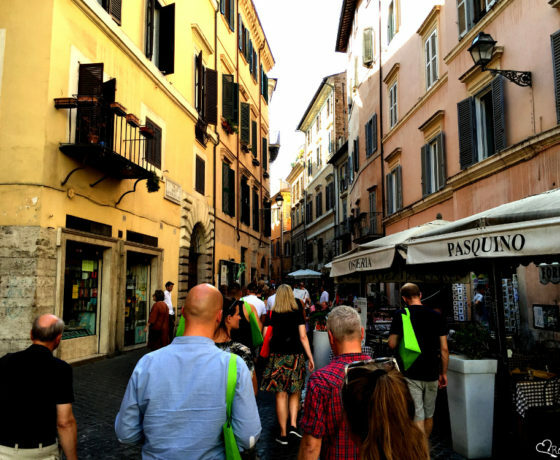 Located in the heart of central Rome, Campo de’ Fiori and Piazza Navona are two of the most beautiful squares of the Eternal City. 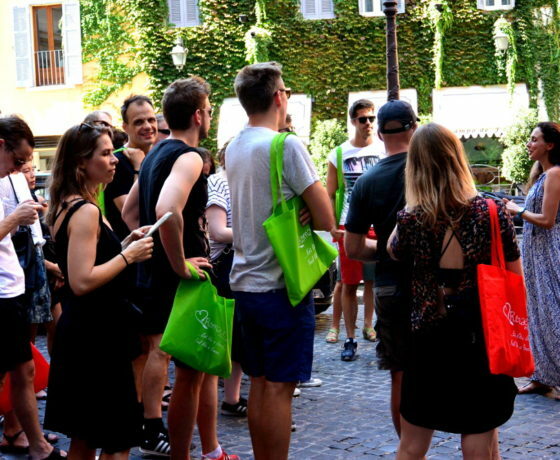 If you want to know the secrets hidden in these streets full of history, this is the perfect tour for you!!! 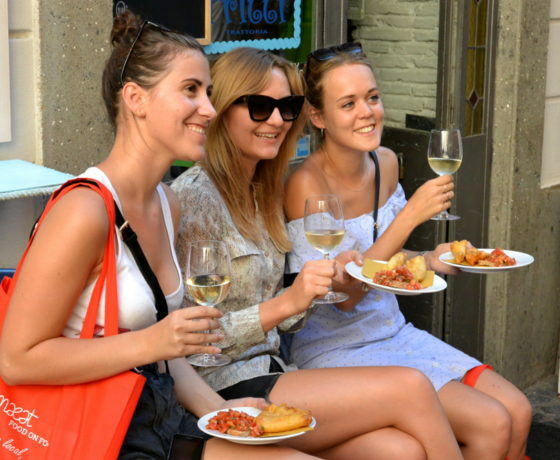 More than 15 Food and Wine tastings, all “seasoned” with storytelling of our city, history and archeological secrets. 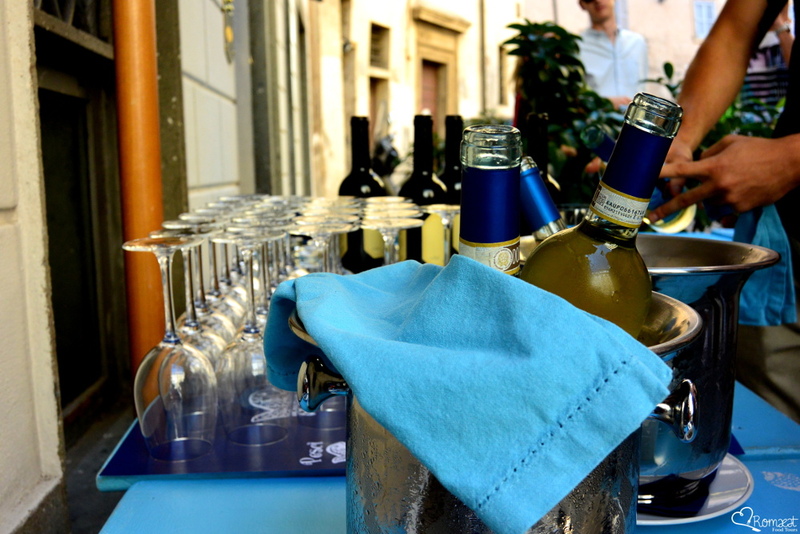 We will become friends drinking the typical Roman “aperitivo” in an historical bar owned by the same family since 150 years and we will guide you as an italian foodie-archeologist, discovering hidden corners and traces of 2000 years of history. 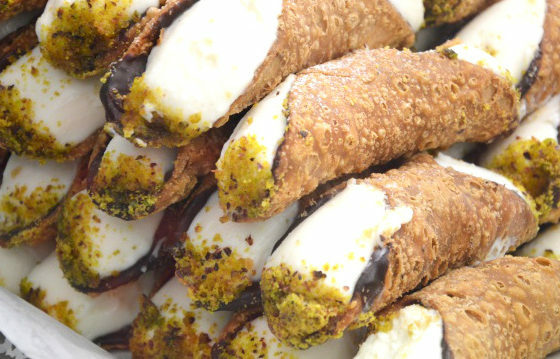 In the narrow streets of Campo de Fiori, we will spot an amazing cannolo and than we will have an exclusive acces to the last traditional family grocery shop of the area, paring different cheeses and salami with a local wine. 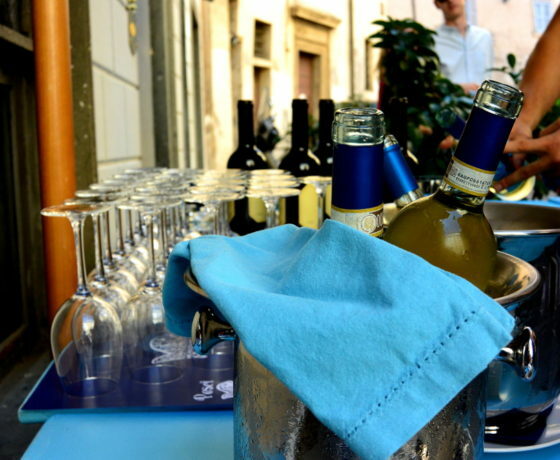 We will have a glimpse of the Roman street food, with the pizza “al taglio” in an ancient bakery opened in 1880 and than we will seat down for dinner in a cozy restaurant, having a traditional bruschetta and the best carbonara in town, cooked by a Michelin Star Chef. 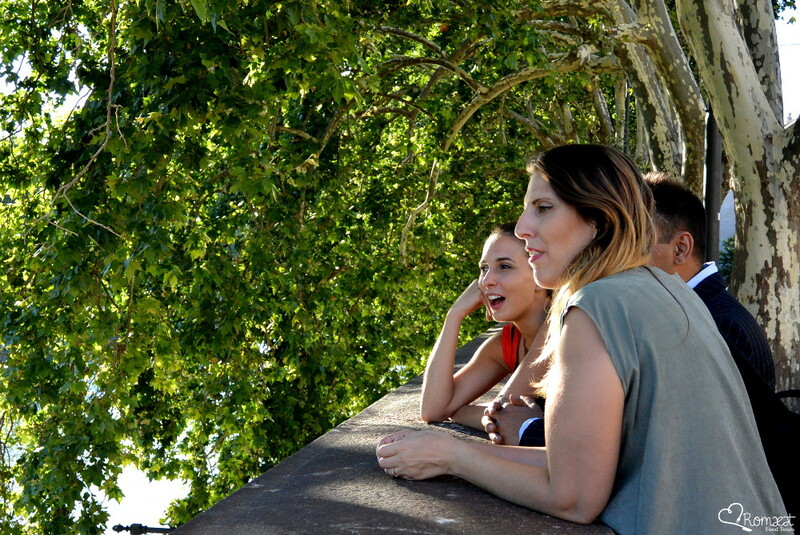 We will finish with a toast of a homemade limoncello, created with love and passion and with an unforgettable Tiramisù under one of the most beautiful fountains of Rome. 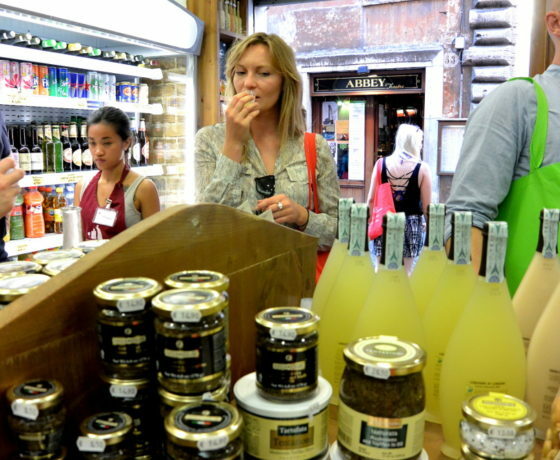 Come to discover the real Roman Cuisine in this Twilight Tour of Campo de’ Fiori, one of the most ancient and central areas in Rome. 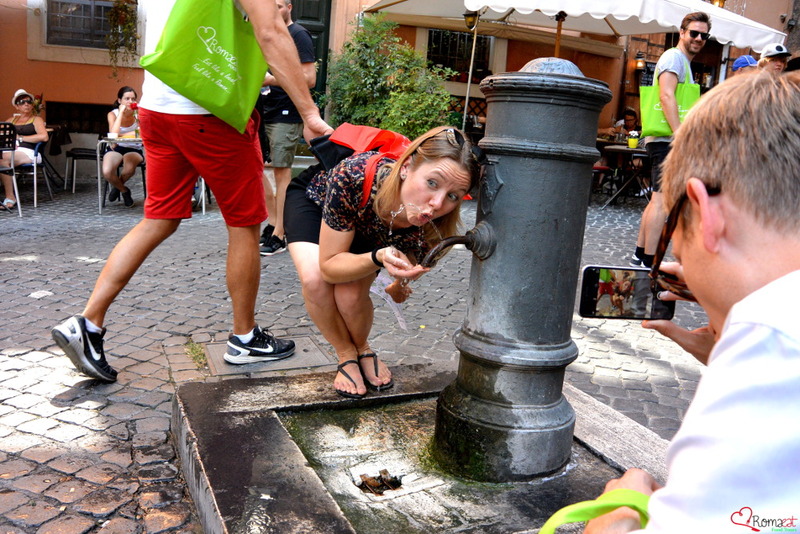 Our local guides, archaeologists all born and raised in Rome, will take you through a truly unique dining experience, revealing the history that lies behind each of the flavors that you will taste in some of the most authentic and traditional places of the city. 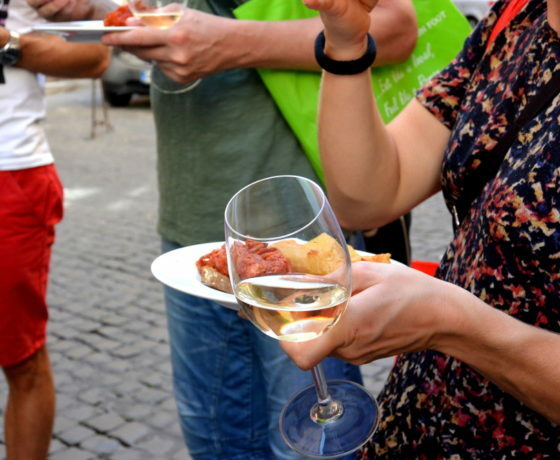 Eat like a local, feel like a Roman with us on this unique evening adventure, discovering the historical center of Rome off the beaten paths . 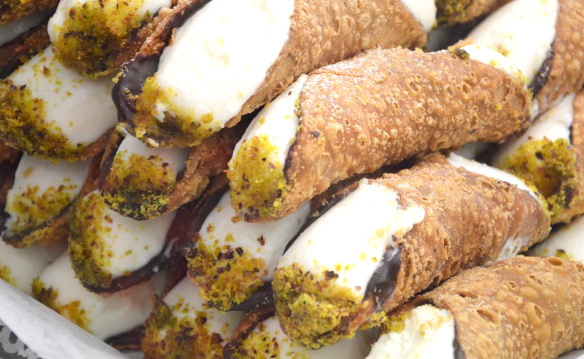 These and many more tasty surprises await you in our Campo dei Fiori Tour! Book now! 1. We are not only Italian, we are Romans. Born and raised in this great city, of which we will reveal every secret corner. 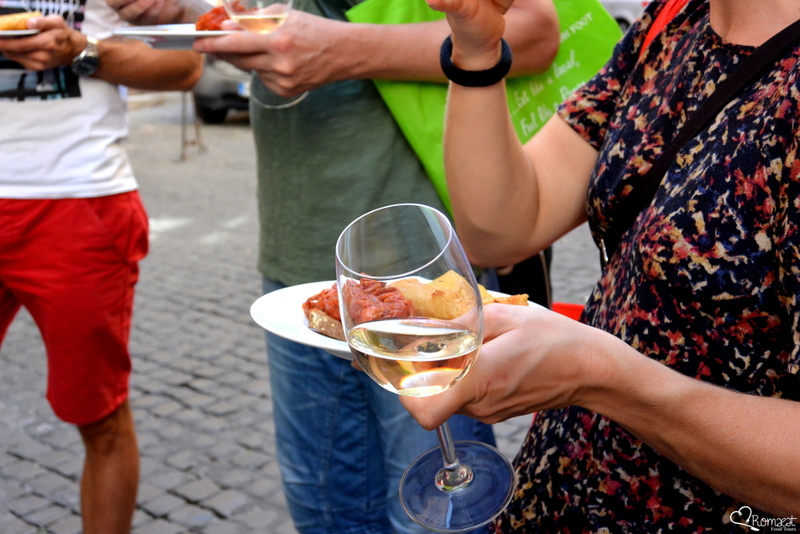 The real Romans since 7 generations, graduates in archeology, connoisseurs of history, scholars of foods, wines and food traditions. We have a passion for the culinary culture and we grow it day by day. 2. We love our work. 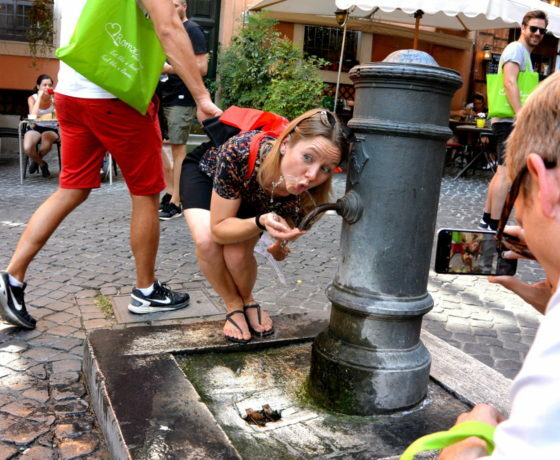 We have created our food tour because we love Rome, we love food and we love tourists who fill the streets every day. 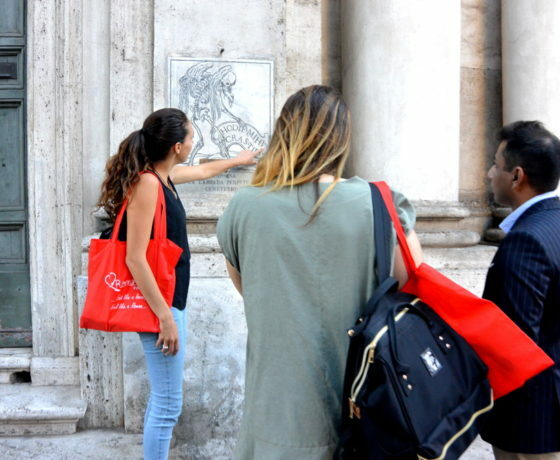 We want to give to those who visit this magnificent city unforgettable moments, with unique tasting food and discovering secrets and habits that only true Romans know. 3. 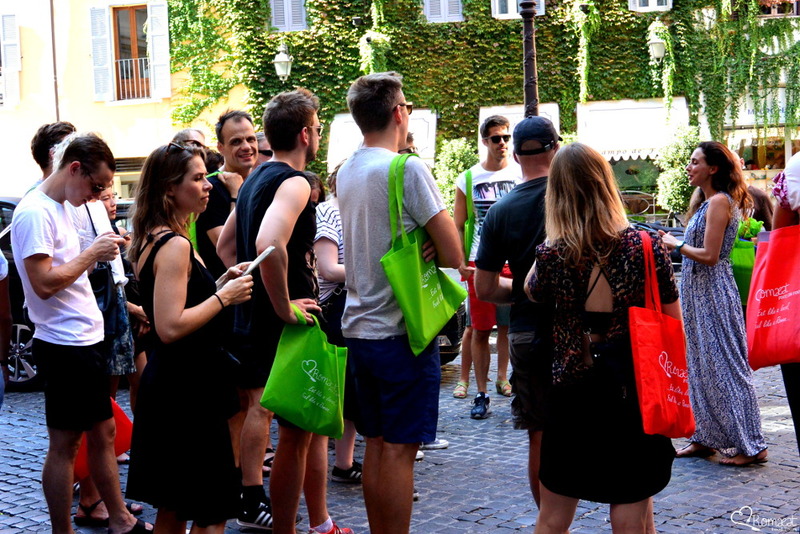 During our tour we will give you the RomaEat gadgets, which you can use during the tour and also when you go back home. 4. We have tours for every need. If you are vegetarian or if you have food allergies, simple preferences, let us know and we will be happy to satisfy you. 5. We take care about the environment. The earth is a great place, but also very fragile, and we are aware of it. 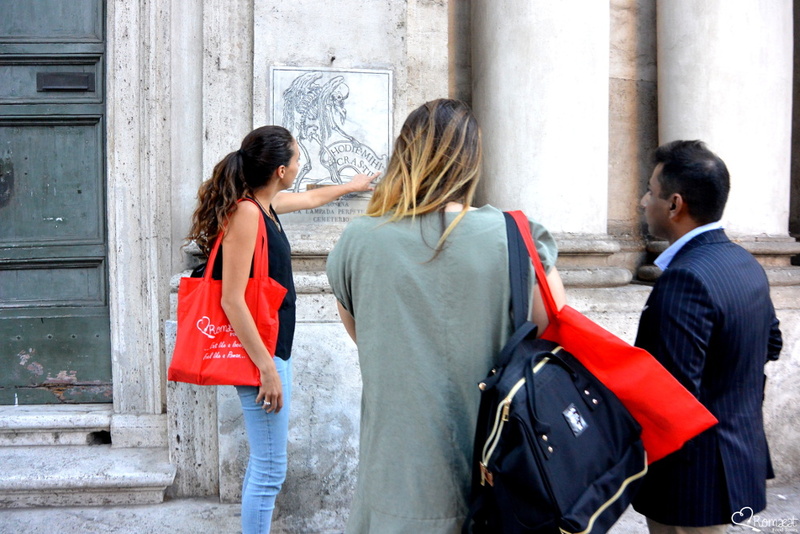 For this reason in our tour we do not use plastic materials, we seek to minimize waste, and we are careful to comply in all respects the environment that surrounds us. 6. We serve only the highest quality food, we do regular check of the products we eat during the tour, we prefer organic products and certified manufacturers. 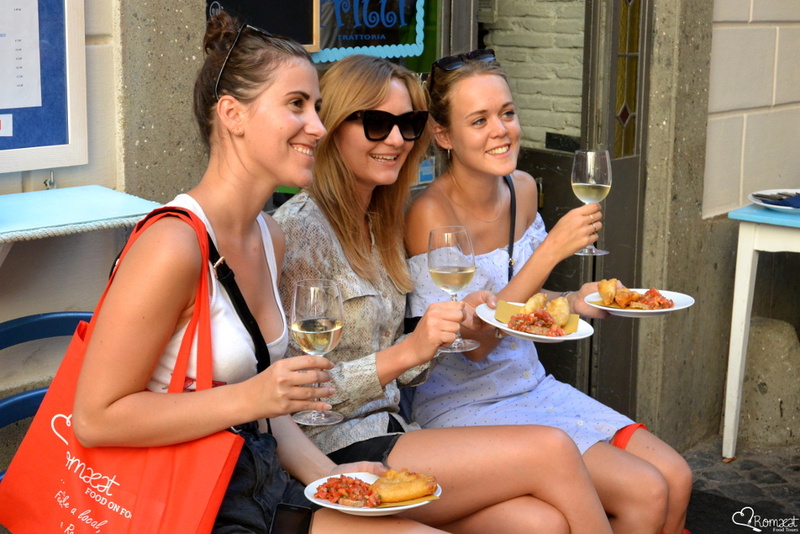 In our tours you will find only fresh and in season products, cooked for you according to the ancient traditions of Italian cuisine.